If you’re down to try anything that will make a better version of you….or your lashes, then having a Keratin Lash Lift & Lash Botox will make those eyelashes up their ante on being fabulous. Over the past few years, we’ve heard a lot of buzz of the use of Kera – from keratin treatments to kera bonds to shampoos and conditioners with keratin. Keratin was like this sudden awesome discovery put on hair. Now, eyelashes are included. Along with the recent focus on stuff to prettify our eyes like eyebrow embroidery comes the keratin lash lift, which is like a perm for your lashes. And because keratin is a protein made up of amino acids, it strengthens and fills up the gaps in your eyelash hair follicles. Usually when we go on kikay, its “tiis-ganda” because something’s always gotta give, like eyelash extensions that make our natural eyelashes rip off. Well, now, you can bid goodbye to lash extensions and falsies for that curled lash effect. 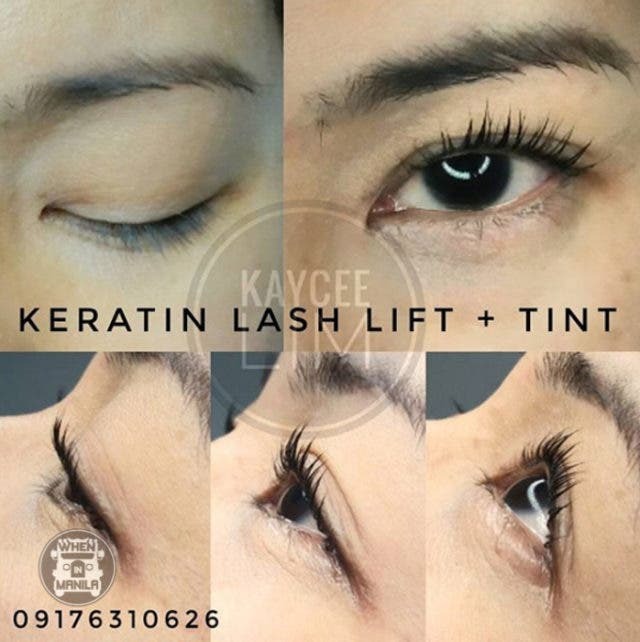 I went on over to Kaycee Lim for a lash lift and here’s how it went. Lash lifts happen lying down to make sure you’re comfy through the whole process, which takes about 45 minutes to an hour. We first did the Keratin Lash Lift and Lash Botox, which can last up to two months depending on your lash cycle (i.e. how fast your hair grows). Keratin up is the only brand that repairs, strengthens and enhances lashes. It is also EU compliant and GMP certified. Lash Botox involves the application of proprietary hydrolyzed keratin that encourages healthier growth of lash follicles. It’s painless and non invasive. The lash botox biotechnology coats, repairs, and protects the lash fibers, making it look thicker and darker. Here’s a little look at some before and afters. At less than an hour on Kaycee’s table and gentle expert hands, the lash lift and lash botox lasted 2.5 months on me. Thats 2.5 months of wash and wear that just made getting ready everyday a breeze. Kaycee Lim also does eyebrow embroidery and is a PhiBrow accredited artist. She has also been a makeup artist for eight years. So when it comes to being an expert on getting you that look that brings out the best version of you (be it the proper brows, lashes or makeup), she’s your beauty go-to fairy godmother. Add to that her calm and pleasing personality, and you’ll instantly realize she’s a delight to get your lashes done with. So book a session with her now. The lash lift and lash botox starts at Php3,500. 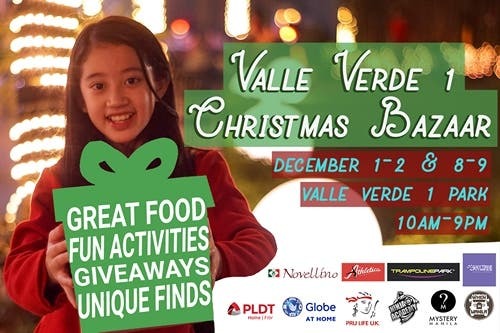 You may also schedule a session at home starting at Php4,000. 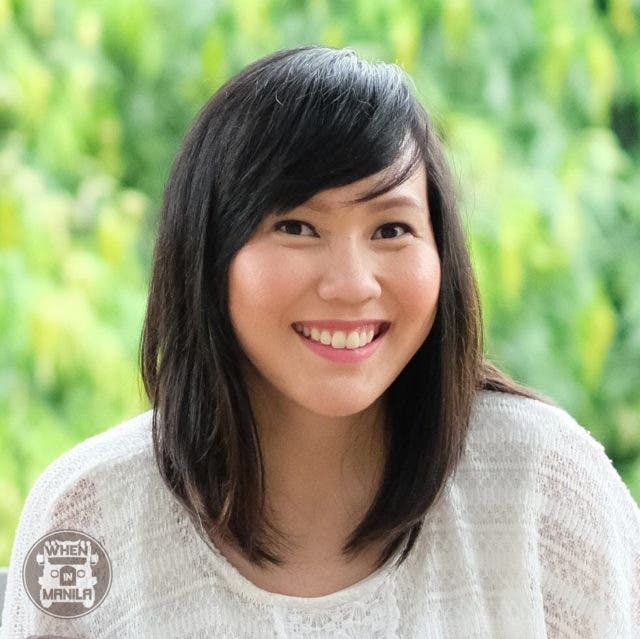 Kaycee Lim. Your Fairy Lash Godmother. There is also an ongoing promo where you only have to Php2,000 for weekday bookings at her studio in Cleveland Tower, Paranaque. Contact her now. May your Mondays be short, your eyelashes long, and your coffee strong! Go beyond the screen with UP JMA in MarkEd 2018!